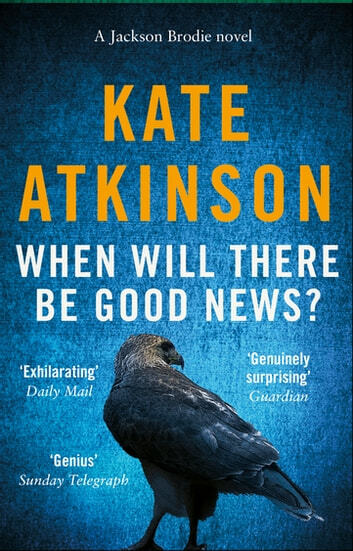 Ähnliche Bücher wie When Will There Be Good News? 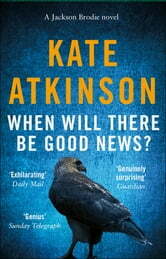 I love how Kate Atkinson weaves her characters into the story with often unexpected cross overs and dramatic tension. I couln't put it down!